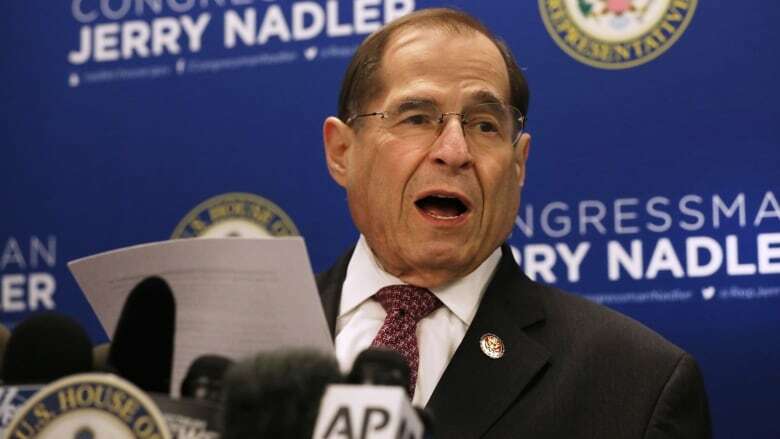 U.S. House judiciary committee chair Jerrold Nadler issued a subpoena on Friday to obtain the full Russia investigation report by special counsel Robert Mueller, saying he cannot accept a redacted version that "leaves most of Congress in the dark." The Flames trail the series 2-1. 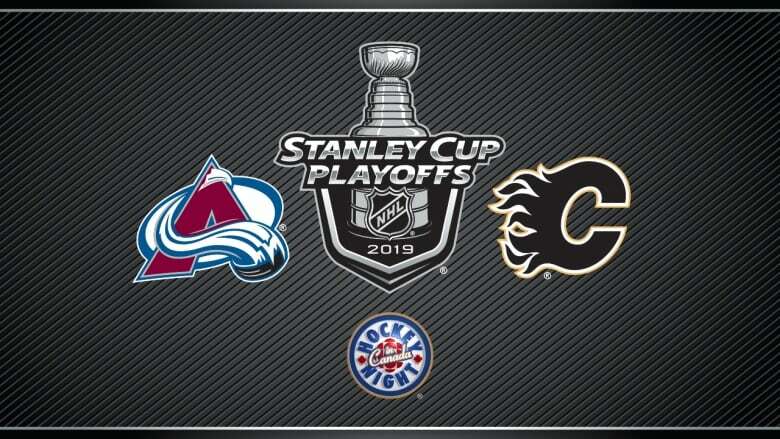 Can Calgary get a big win on the road to tie things up? 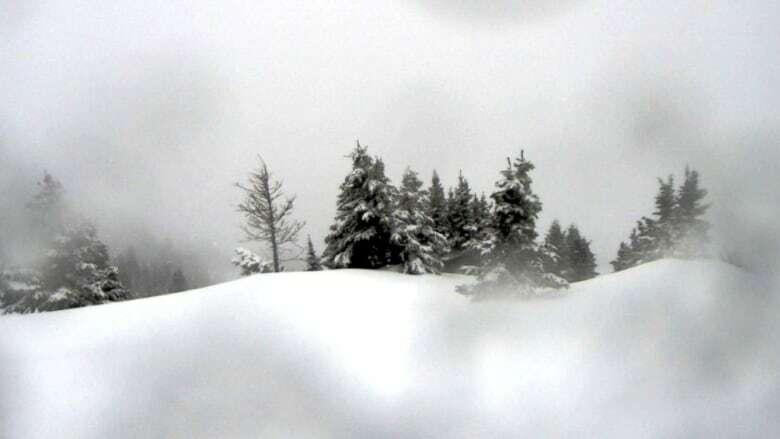 Or will the Avalanche roll to another victory? Watch Game 4 now. With the series tied 2-2, the scene shifts back to Boston. 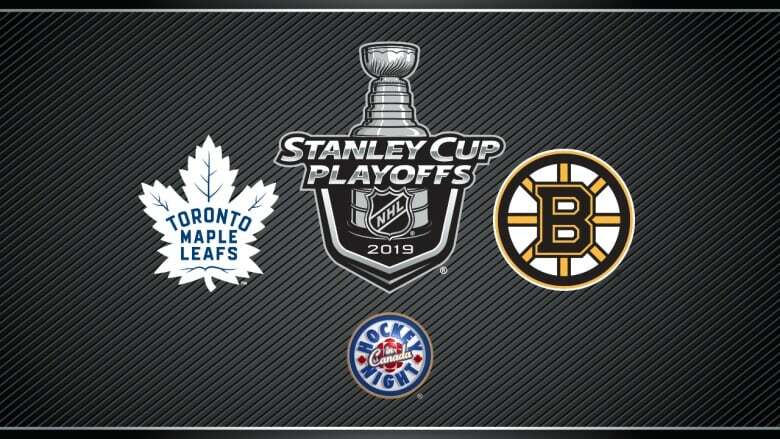 Can the Leafs get a big win on the road or will the Bruins take Game 5? Watch now. What are Trump's odds of staying in office? 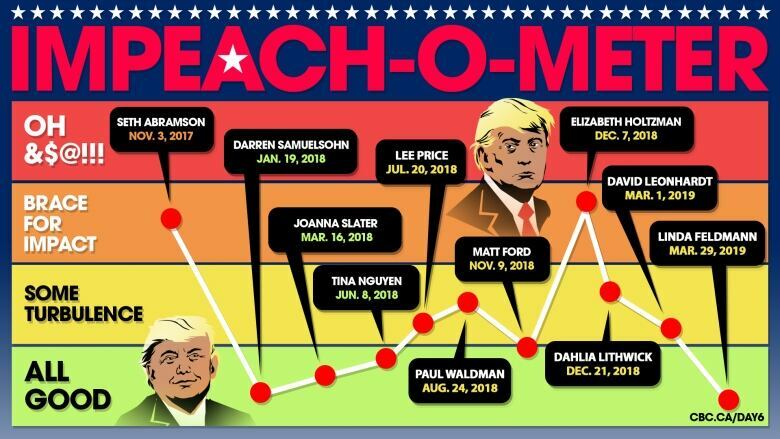 Our political experts weigh the likelihood of impeachment. 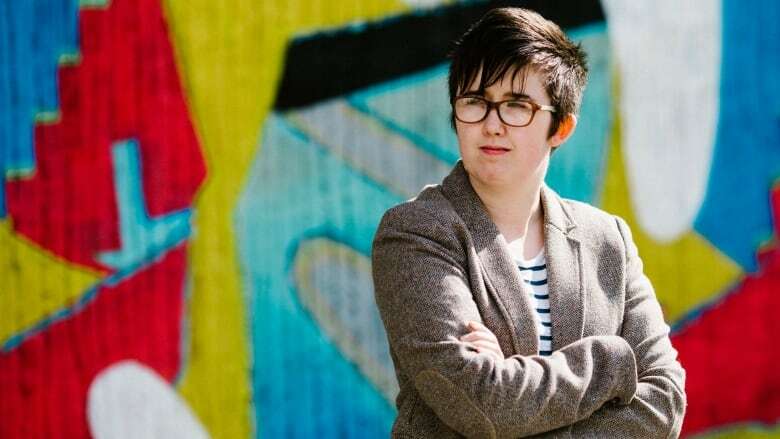 Lyra McKee is being remembered as a compassionate reporter, a gay icon, an unabashed nerd and a wonderful friend. 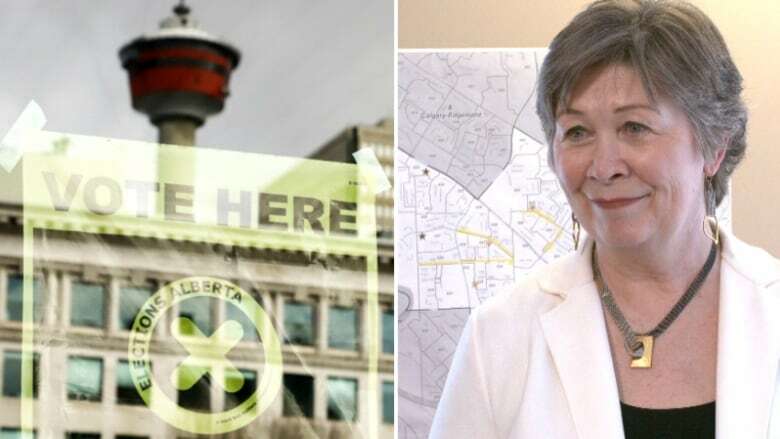 With 84,000 ballots left to count, as of Friday morning, Elections Alberta are hoping to be done early, with three candidates in the handful of undecided races choosing to concede. 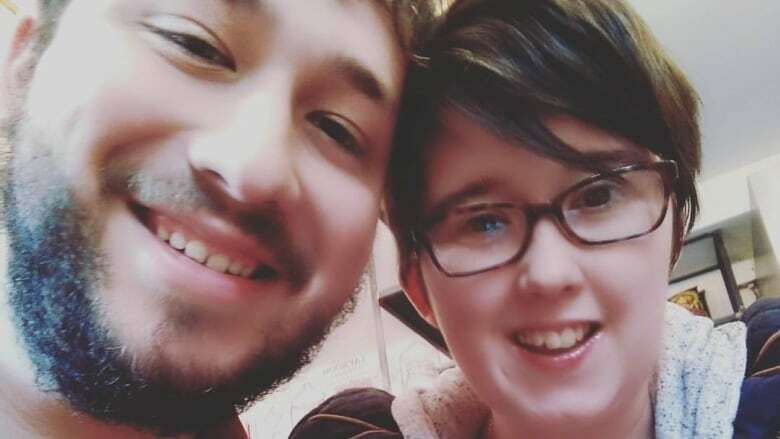 Police in Northern Ireland say they believe the dissident republican group New IRA was probably responsible for the fatal shooting of a journalist during overnight rioting in the city of Londonderry, also known as Derry. 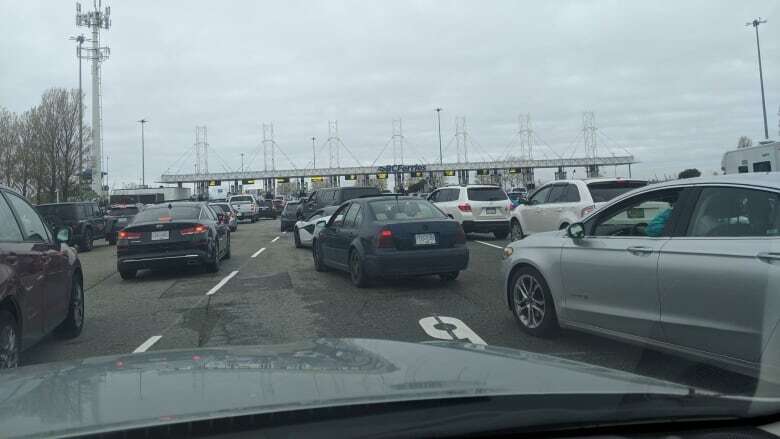 Sailings from Tsawwassen to Swartz Bay are seeing three-sailing waits. 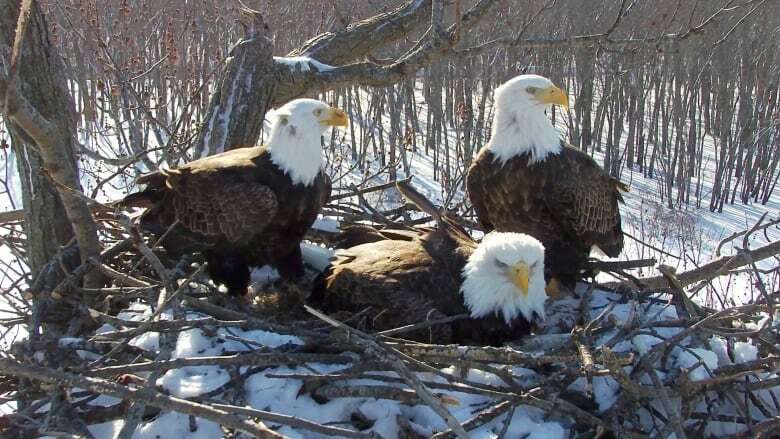 "The current birds in the nest have all mated together at one point or another, so they're in an actual intimate relationship together and they all share parenting duties," says nature writer who follows the family. 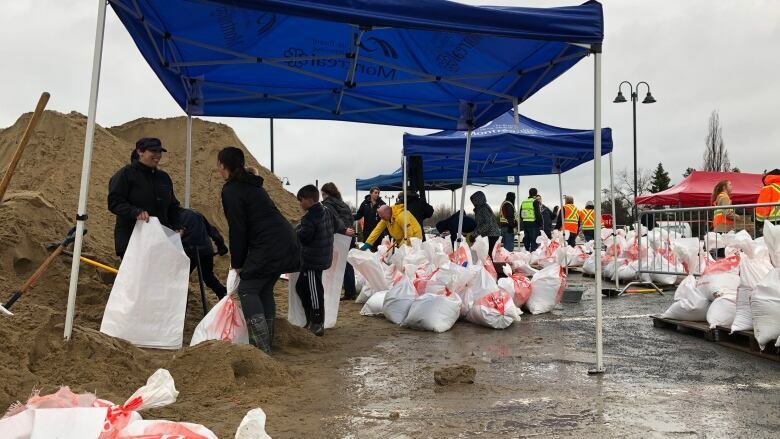 Residents who live along flood-prone areas of the St. John River should stay clear of the riverbanks, protect their homes, check on their neighbours and be prepared to evacuate, says New Brunswick’s Emergency Measures Organization. 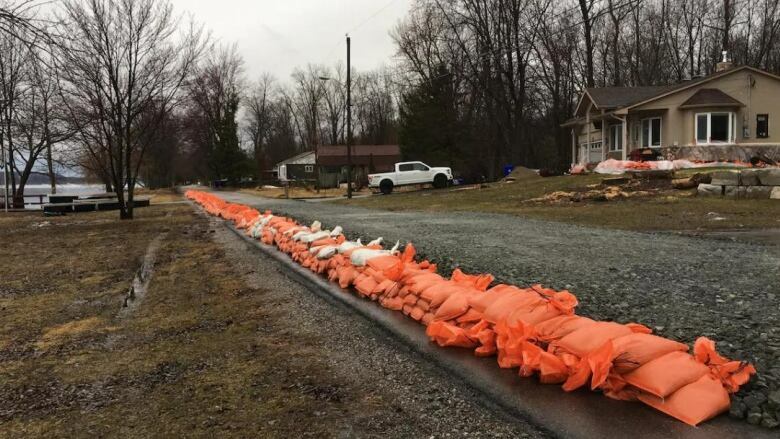 Residents living in parts of eastern Ontario and western Quebec stocked up on sandbags Friday as rain continued to fall across the region. 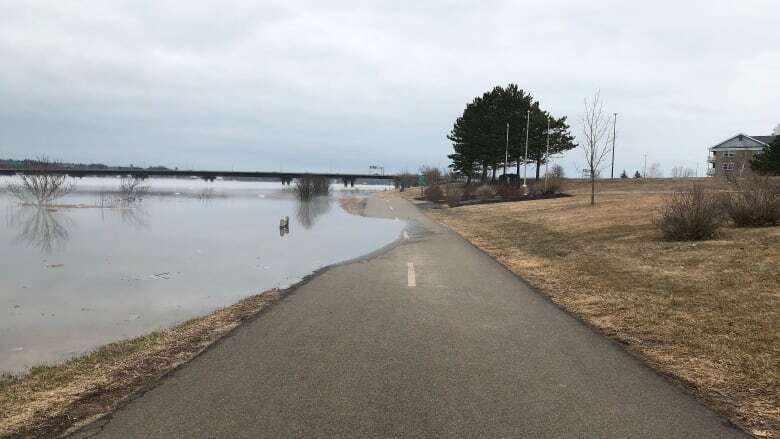 The western Quebec municipalities of Pontiac and Val-des-Monts have declared states of emergency due to rising waters on the Ottawa River. 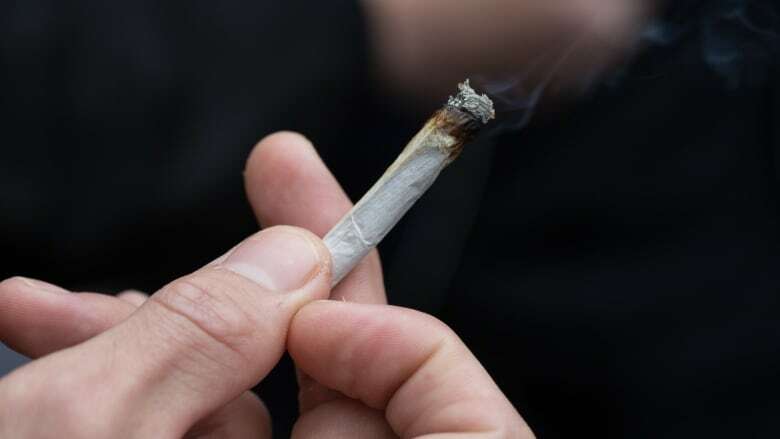 420 is this weekend, and while many will be partaking of the newly legalized cannabis, a Vancouver doctor is urging participants to consider regulating the potency of the products they use. 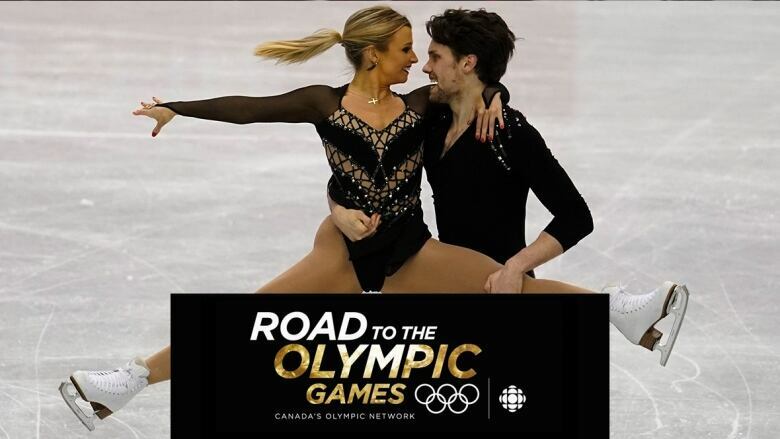 Some of the world's best figure skaters compete in the ice dance free dance and men's free programs in Fukuoka, Japan. "The current birds in the nest have all mated together at one point or another, so they're in an actual intimate relationship together and they all share parenting duties," says reporter who wrote about the birds for the National Audubon Society conservation group. 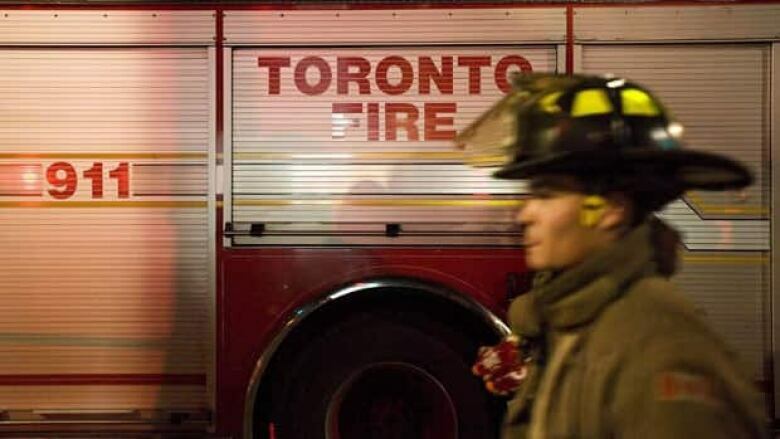 Firefighters found themselves in an odd situation Friday morning after a man who called 911 to be rescued from the Scarborough bluffs allegedly tried to steal a fire truck.